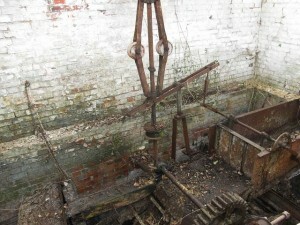 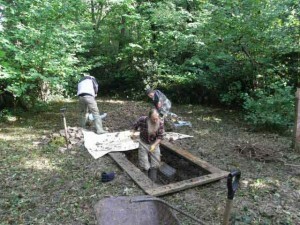 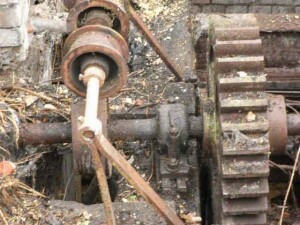 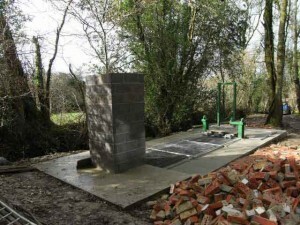 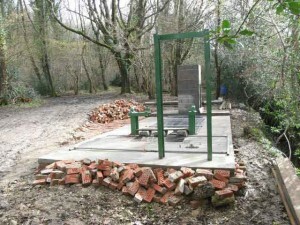 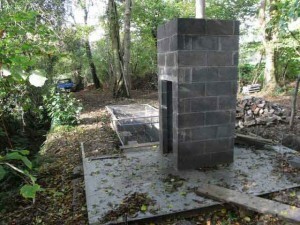 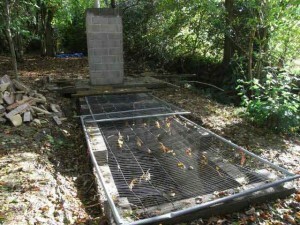 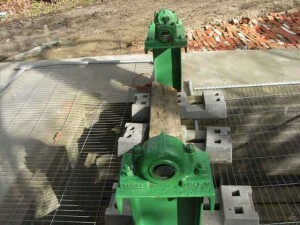 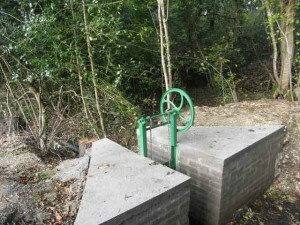 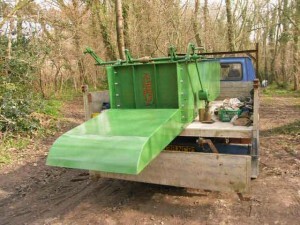 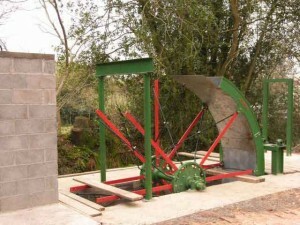 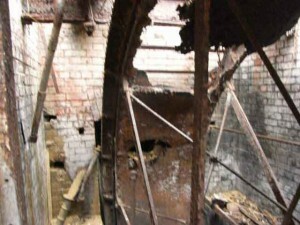 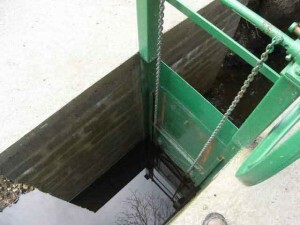 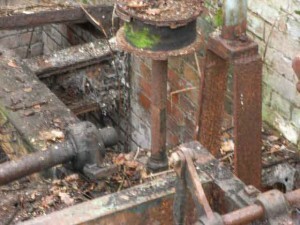 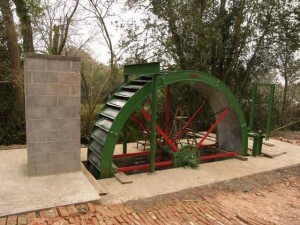 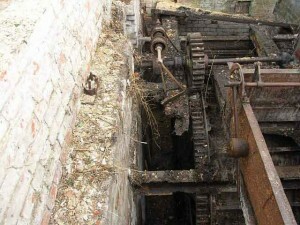 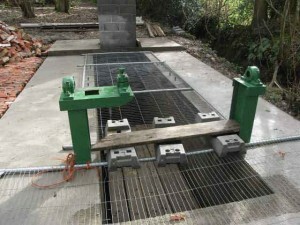 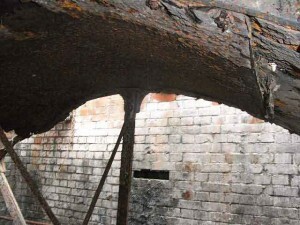 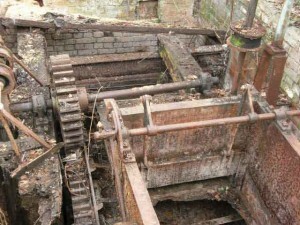 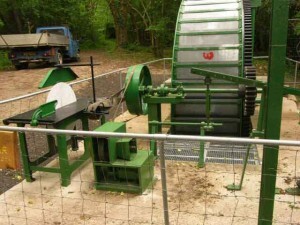 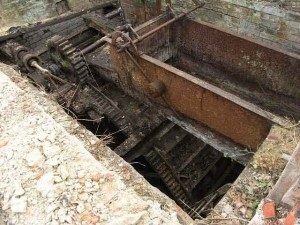 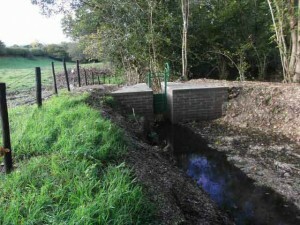 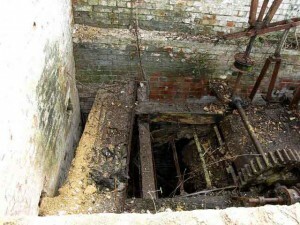 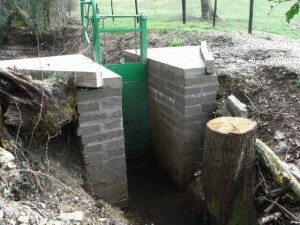 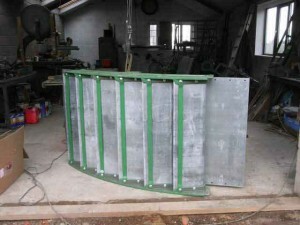 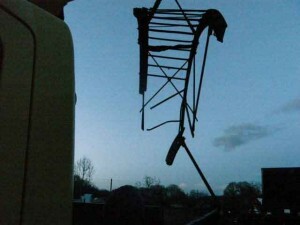 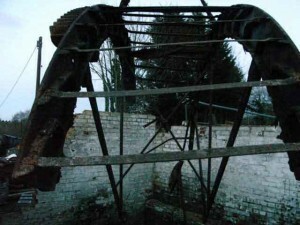 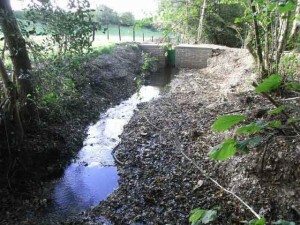 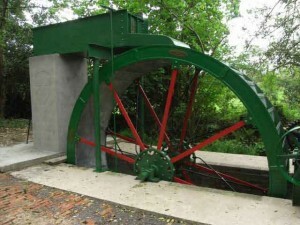 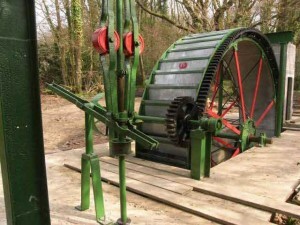 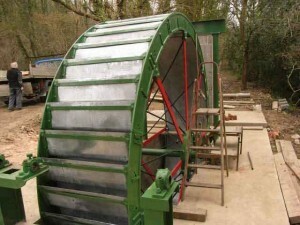 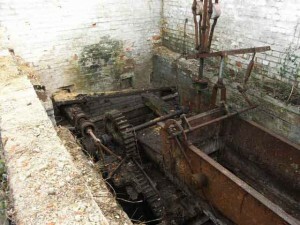 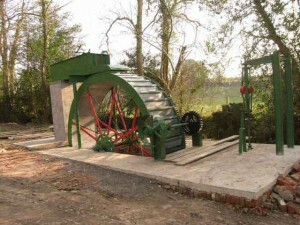 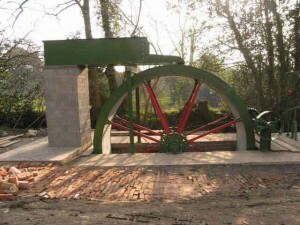 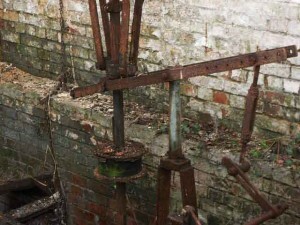 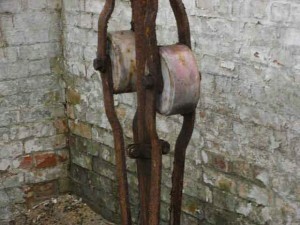 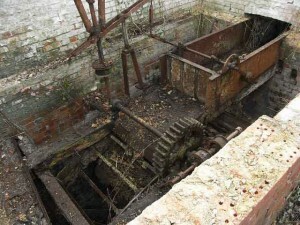 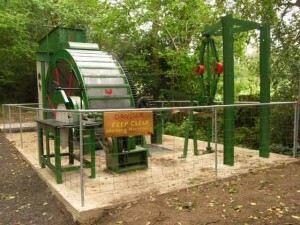 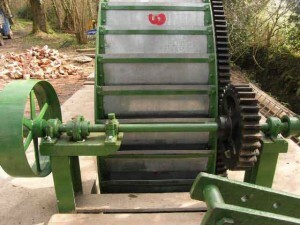 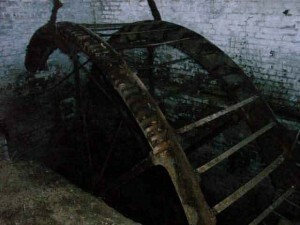 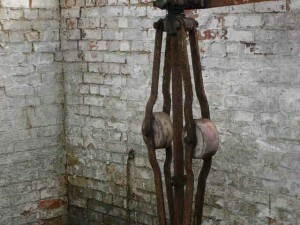 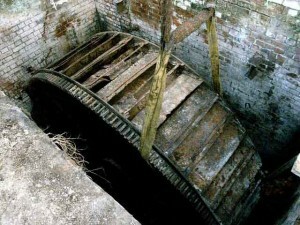 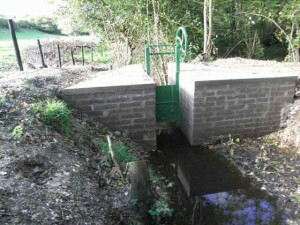 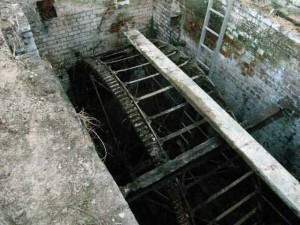 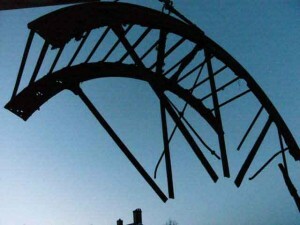 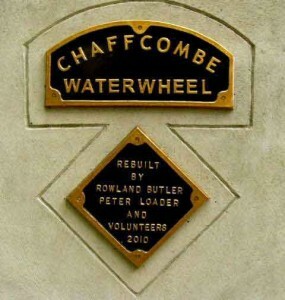 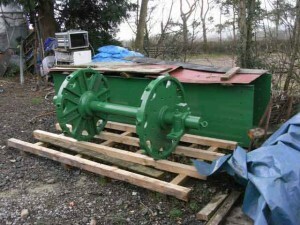 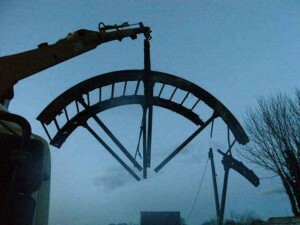 Story of the Chaffcombe Water Wheel, its recovery and restoration. 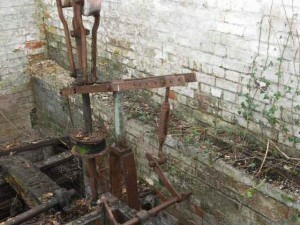 Click here for full historic details. 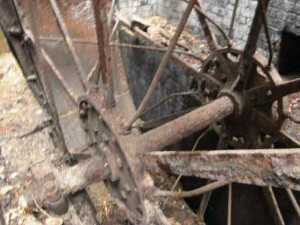 From the many photos you can see what condition the wheel was in. 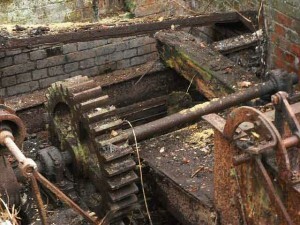 In need of TLC. ! 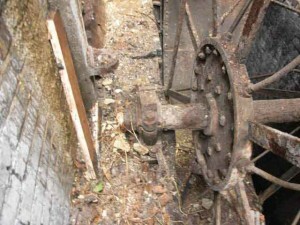 The renewed wheel, replaced parts.